Elise is currently the Associates’ Research Fellow at Newnham College. She earned her BA from the University of California, Berkeley, achieving High Honors in two subjects, Middle Eastern Studies and Integrative Biology (specializing in evolutionary genetics). Her undergraduate research focused on the teaching of evolutionary biology in the state education systems of Iran, Turkey, Israel and Saudi Arabia. 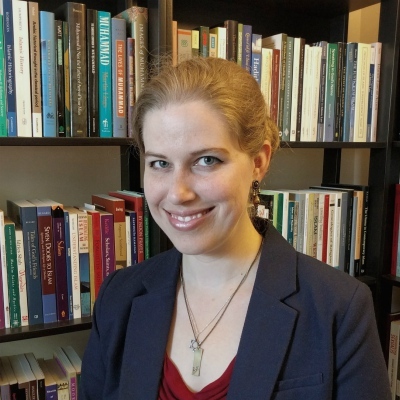 In 2017, she completed her PhD in History & Middle Eastern Studies from Harvard University with a thesis on the history of human genetics research in Iran, Turkey, and Israel from the First World War to the present. Social and cultural history of the modern Middle East; the Middle East in global history; race, ethnicity, and nationalism; history of genetics and evolutionary biology; international scientific organizations and networks; science education.